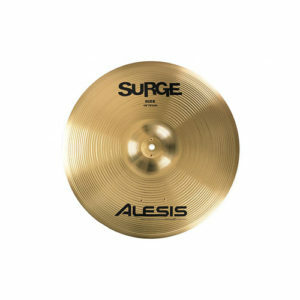 Alesis Surge Cymbals feature a custom brass-alloy that gives them the true look and feel of real, acoustic cymbals. 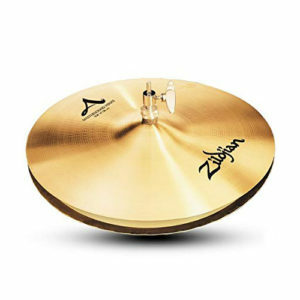 Excellent for drummers accustomed to playing on acoustic kits, as well as beginning drummers who are confined by noise limitations at home or in their apartments, these Surge Cymbals deliver the crisp, accurate response you would expect from an acoustic cymbal. Yet, coming with all the benefits of being electronic, including a special, clear dampening layer that covers the brass-alloy, you can practice with acoustic realism at any time of day with your Alesis Surge Cymbals! Short, tight, funky beat. Fast response. Four holes in the bottom for fast air release. Featuring the same crisp, rich and colorful sounds associated with the A Custom range, but with a bolder and full-bodied overall sound. 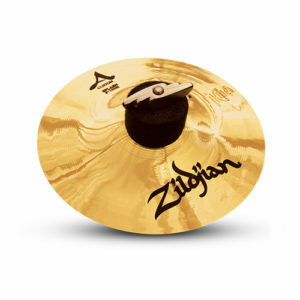 Presenting a classic rock pairing of hihats with more volume potential and faster response time than any rock hats ever before, the 15″ hats will easily fit into any hard rocker’s cymbal setup. 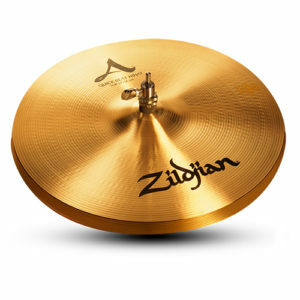 The design of the A Zildjian Flash Splash features two distinct finishes that allow for a bright splash sound with dynamic sensitivity. Developed in conjunction with world renowned drummer/educator Peter Erskine, these splashes emit a full-bodied sound with slightly longer sustain than standard splashes. A synergy is created between the thicker bell area and the thin outer edge, providing sustain with shimmering musicality. The unlathed bell has been highly polished, which enhances its bright tone color. 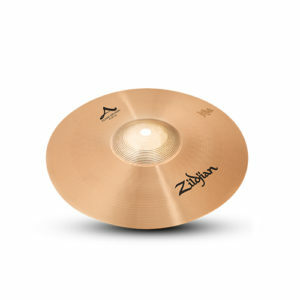 The cymbal responds from the lightest touch to more aggressive strikes without losing its distinct tonality. 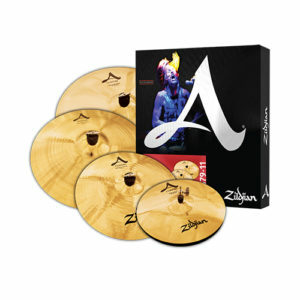 Sweeten your drum kit with this Zildjian A Custom Box Set. The A Custom Box Set includes a set of 14″ A Custom Hi-hats, a 16″ A Custom Crash, and a 20″ A Custom Medium Ride cymbal standard. 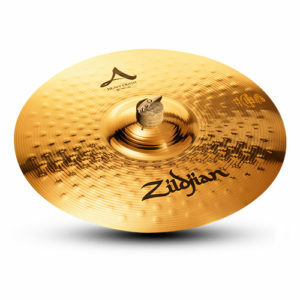 But that’s not all, this A Custom Box Set includes a bonus 18″ A Custom Crash, giving you an even wider range of expression for a great low price. 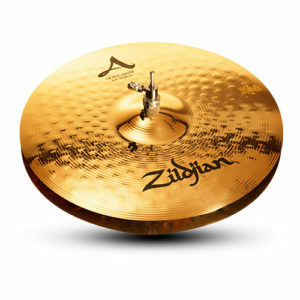 Cast from Zildjian’s world-famous secret alloy, these cymbals blossom with full-bodied warmth and deliver stunning projection. 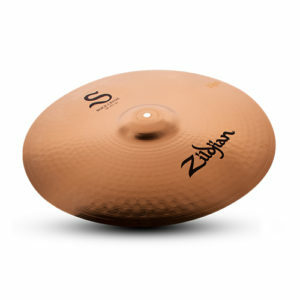 It’s tough to top the unmistakable and reliable sound of A Zildjians for almost any playing situation, but the award-winning A Customs are an irresistible alternative favored by many drummers here at Sweetwater. Developed with the assistance of drumming icon Vinnie Colaiuta, A Customs utilize radical rotary hammering techniques, thin to medium weights, and a striking brilliant finish for a crisp, sweet, sophisticated sound that’s perfect for modern music.